Installing ThemesWordPress started in 2003 just a blogging system and quickly the most popular blogging system in use on the Web. Today it is far more than just a blogging system. Individuals, small business and major corporations use it as their main website. You too can Use WP for free. Companies like Best Buy, E Bay, Ford and Forbes. Actually there are 74,652,825 sites out there are depending on good ol’ WordPress. The site you are on right now is a free WordPress site. If you are new to Internet Marketing or a seasoned online marketer and want to know more about I recommend I have a number of videos you will find helpful. If you really want to earn a stable online income, I strongly recommend that you use WordPress.org For this option, you will need your own Domain Name and a hosting Account. Here is a link you can get a hosting account and many other tools you will absolutely need at the lowest price possible. 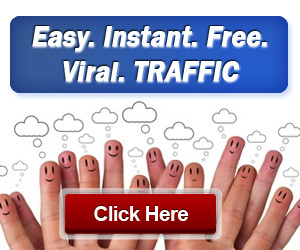 Plus this site gives you the opportunity to start earning income right away. All In One Profits. Next Next post: What Is CPA?